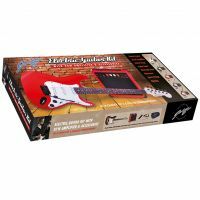 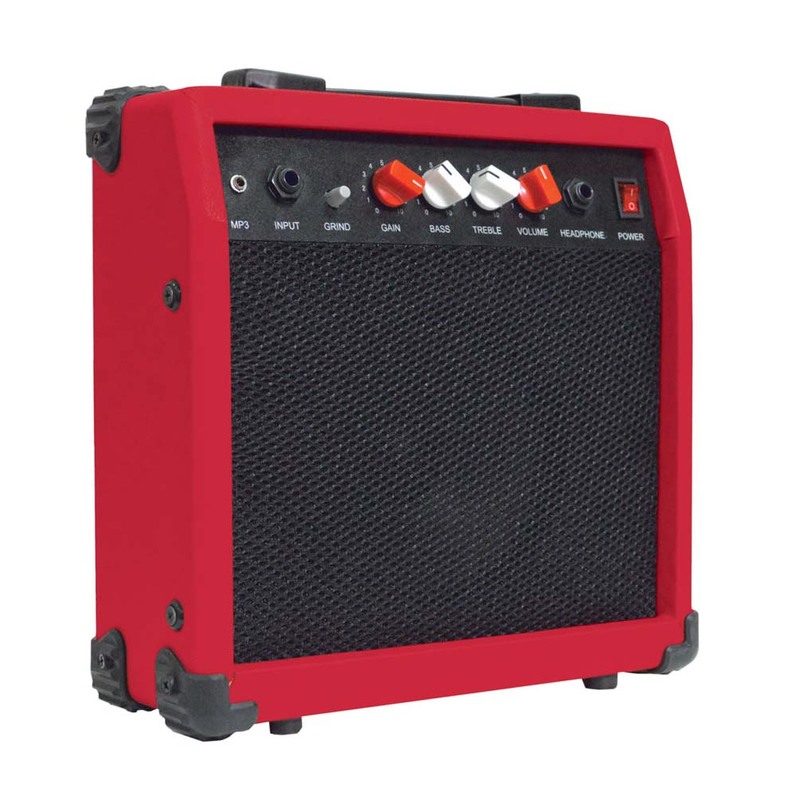 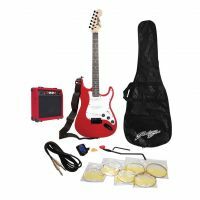 Everything an aspiring guitarist needs to play electric guitar, packed in one compact solution: A high-quality electric guitar, guitar amp and all the accessories you need to start playing right out of the box. 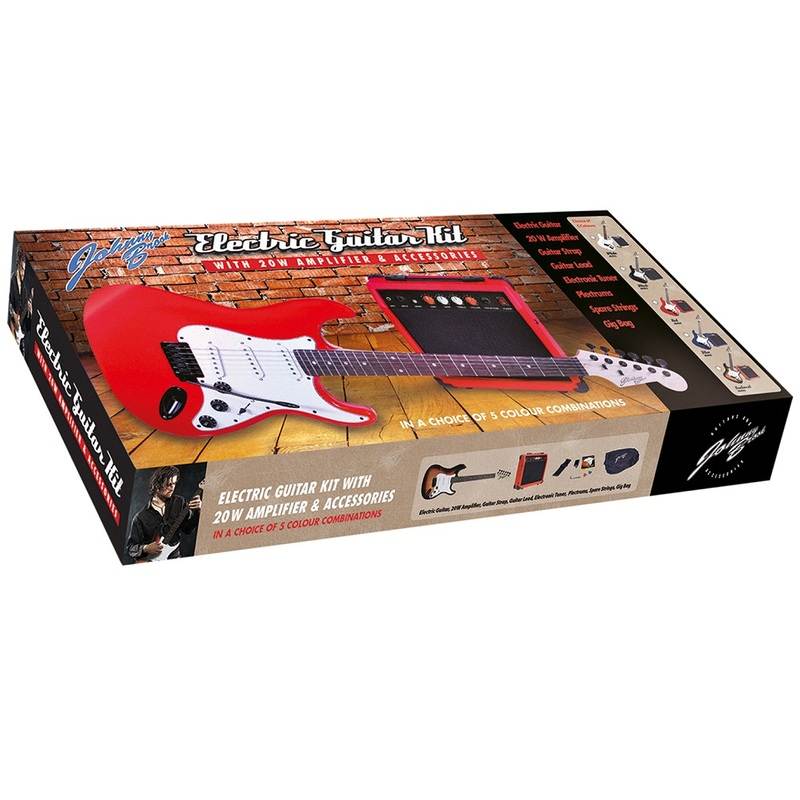 The guitar features a 22 fret maple neck, solid body, chrome machine heads. 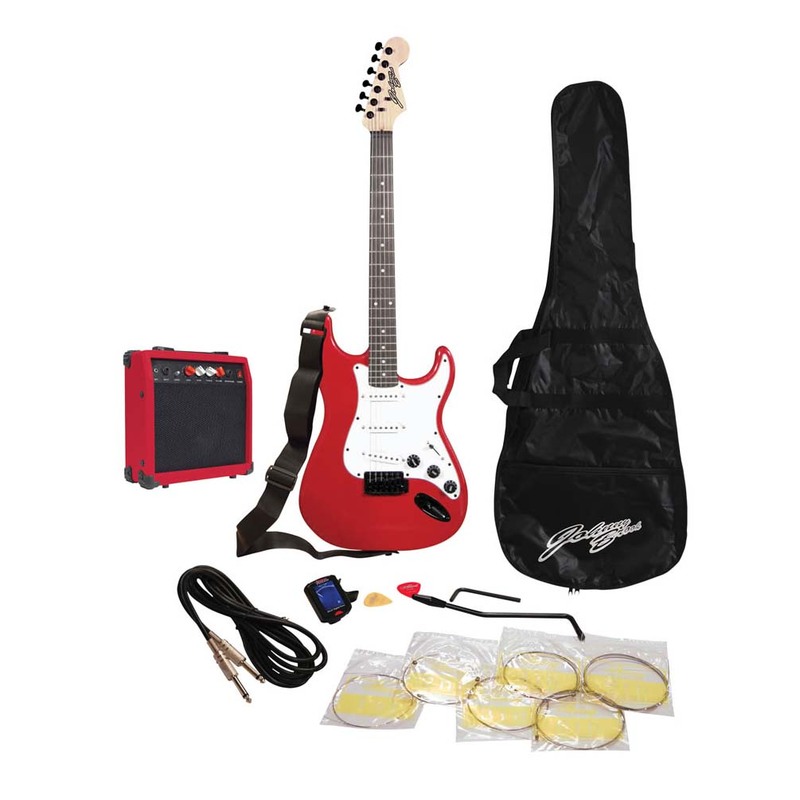 Includes guitar bag, jack lead, mini amplifier, digital tuner, strings set, picks and strap.